More than three hundred public submissions on the proposed Mosgiel pool site are being analysed. The city council’s earmarked four possible locations for a new swimming complex. 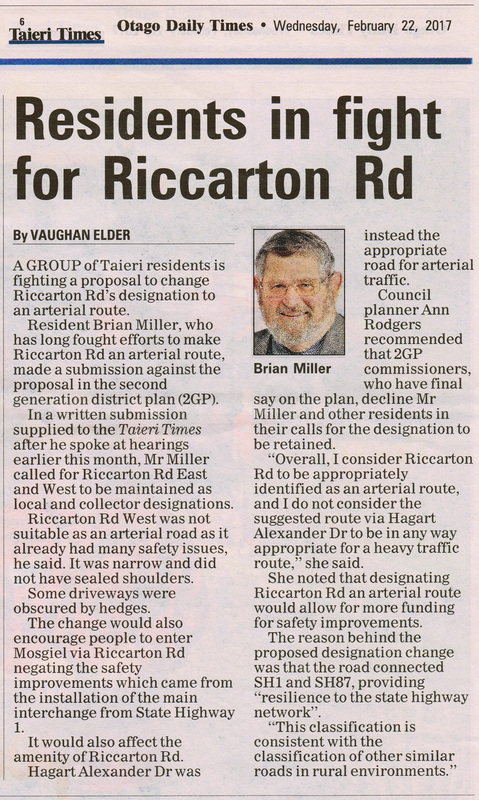 And a clash with existing assets is upsetting some residents. █ For more, enter the term *mosgiel pool* in the search box at right. 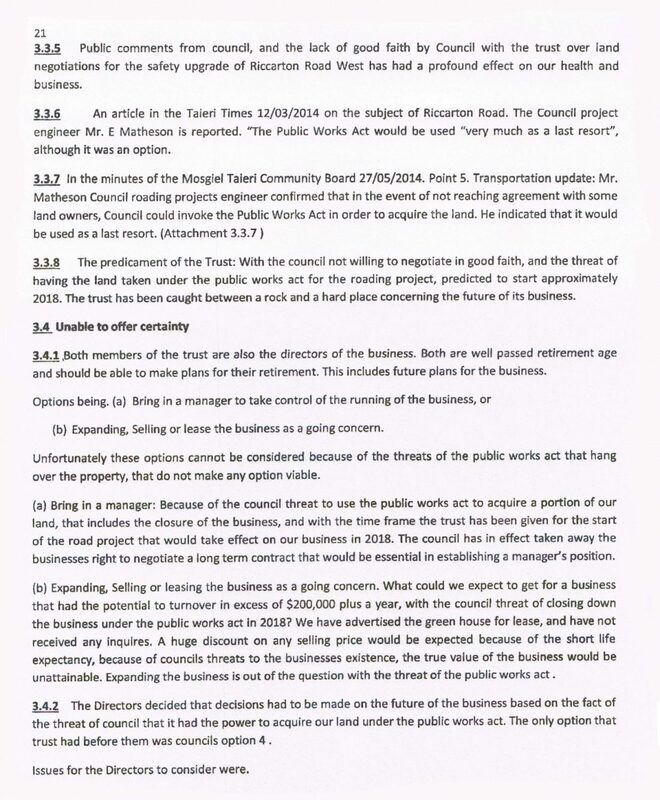 At the public forum before Monday’s Council meeting, the Taieri Community Facilities Trust (aka TCFT or ‘pooling together’) turned up in the guise of Irene Mosley, its chairwoman. Her only visible means of support was Bill Feather, ex Mosgiel-Taieri community board chairman. 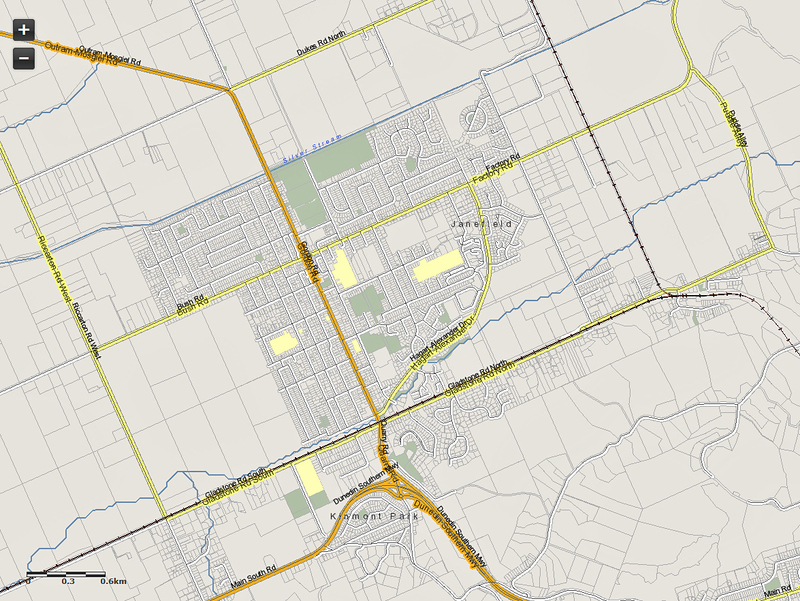 Ms Mosley put up images of two site options (see graphics below), however nobody in the public gallery could read them. A previous round of public consultation had determined that 127 people favoured Site A, the site of the existing pool beside the Silver Stream. And 17 favoured Site B, at the township’s Memorial Gardens. Ms Mosley is lobbying for the build being at the Gardens, a site (B) more likely to flood. Site A, the existing pool site, is higher; and the flood banks to the Silver Stream are doing their job. We were trotted the line that the (rearguard) push for Site B was entirely down to the Otago Regional Council (ORC) because they have issues with Site A, that construction could potentially destabilise the flood bank. Phooey. Pure folly, Ms Mosley! Besides, ORC has no particular jurisdiction over the siting. Ms Mosley carefully emphasised that a second round of public concultation on site options was for “transparency”. Hmm. Although she told Councillors there’s lots of positive support for the new pool, we’re not too sure who Ms Mosley has asked lately. We doubt the “positive support” is people with spare millions to give away on her trust’s “Logic” (loaded commercial term) dream. 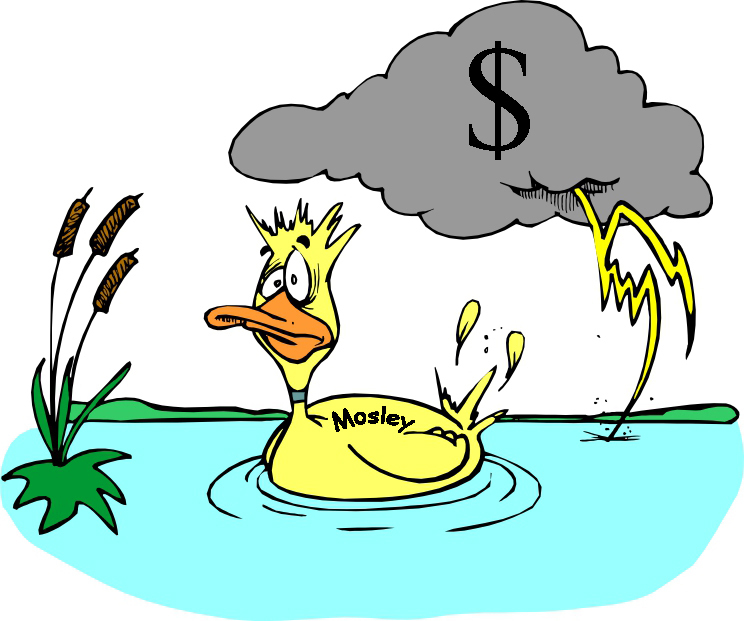 All we know is business owners in central Mosgiel want the pool located closer to them, thus why Site B is being PUSHED by the trust. What a lot of fines there are, swirling about in the local water supply. At a Mosgiel Community Board meeting on Tuesday, Mrs Mosley said research revealed the community was willing to give up to $7.5million for the project. A date to get your “togs on” and make a splash in a new Mosgiel aquatic facility has been set and a decision about location is down to two sites. Taieri Communities Facility Trust chairwoman Irene Mosley said a timeline to build the facility had been made and people should prepare to enjoy a dip in November 2019. The trust had worked with the Dunedin City Council to identify two sites in Mosgiel to build the facility. […] The announcement of the sites would be made in the Otago Daily Times before Christmas so the public could provide feedback to the trust over summer. Oh Yeah! Let’s consult on the site for a new ‘4-pool’ complex [DO NOT mention the $$$$$$$$] while EVERYONE IS AWAY ON HOLIDAY. 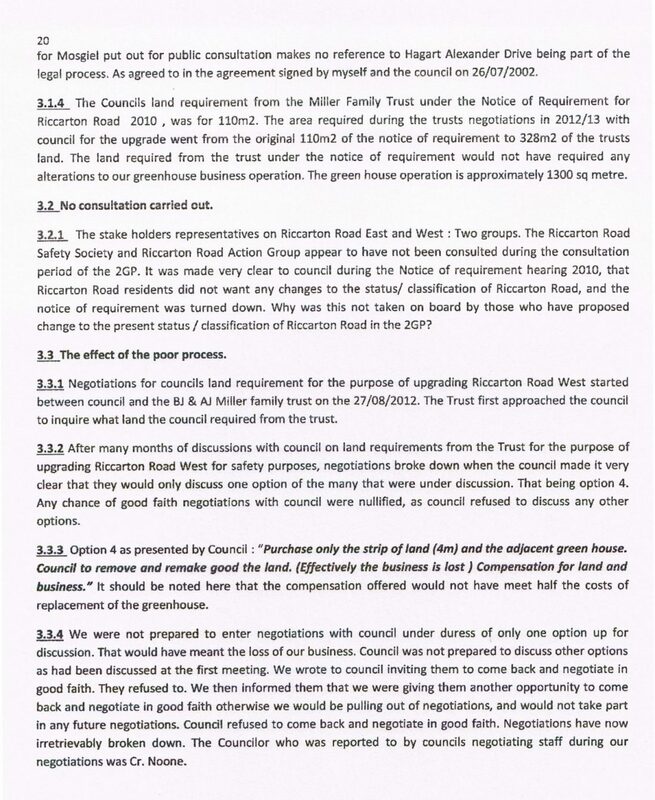 That way we the pool trust (using submissions from our pet Unmonied stakeholders) can easily shove it through Council, led and supported by Cull, Staynes and the new Lord of Finance…. 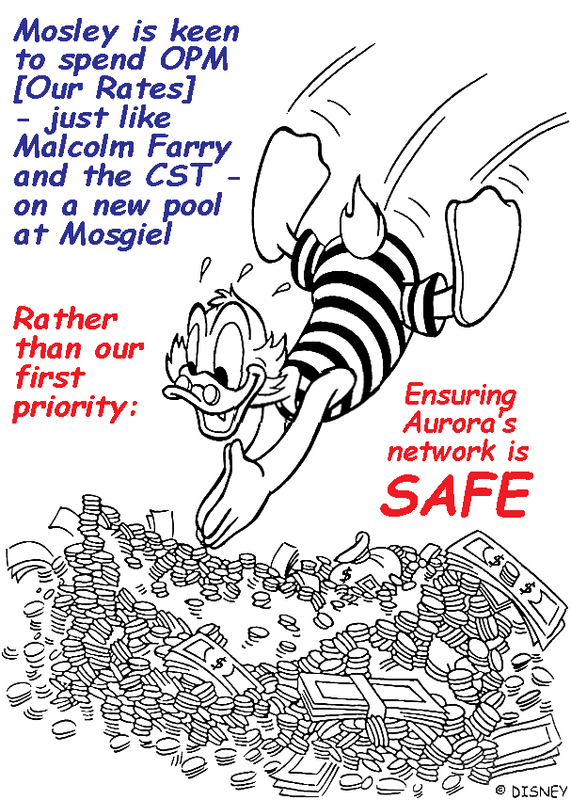 who together, will never see large AURORA/DELTA DEBTS looming for Dunedin City Council ie for the Ratepayers and Residents of Dunedin and Central Otago. WE the ratepayers, on behalf of DCC, DO NOT accept unsecured pledges from the Pool Trust– that’s a Stadium mugs’ game we CAN’T AFFORD to play anymore. 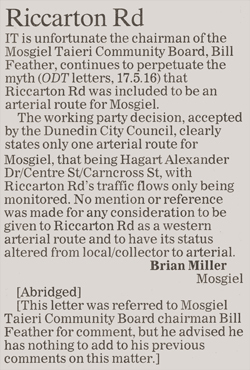 Fri, 25 Nov 2016 at 11:23 a.m.
Did anybody bother to read the ODT front page propaganda from Irene Mosley ‘Get your togs on, Mosgiel’ ? Research had revealed the community was prepared to throw $7.5million, and might even want to make it $10million. Yeah Right. Then reported in the Taieri Times the same day, the Mosgiel food bank declared that earlier this year demand was at a 10-year high, and was to have a collection to ensure that nobody goes hungry over Christmas. Sounds to me like an awful lot of people out Mosgiel way can’t even afford to buy togs, let alone donate twice for a pool – once through their rates, and again through a donation. Thu, 24 Nov 2016 at 12:43 p.m.
It’s an interesting ODT story, but let’s read between the lines. 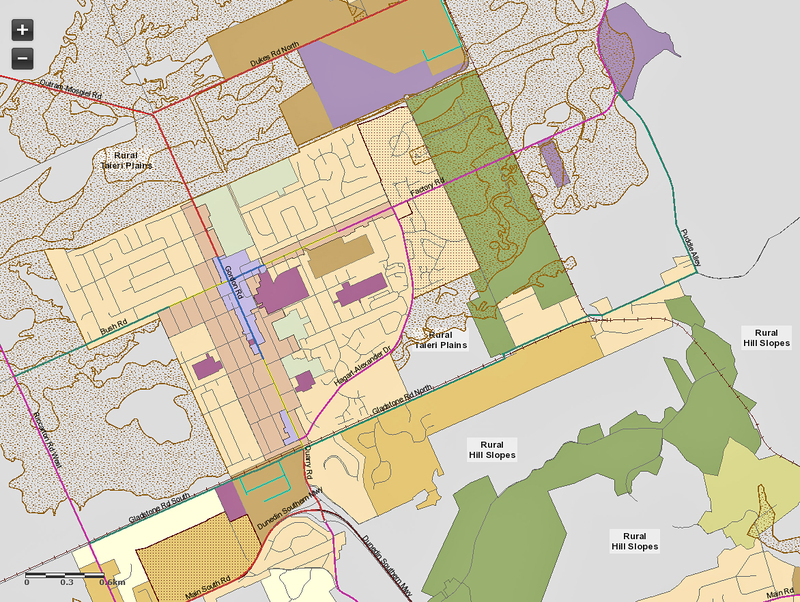 No transparency (not wanting to be up front with the sites – maybe a landowner with close connections to the trust, will get an inflated price). The timing of the new pool will suit Mike Lord as he’s made his intentions clear that he’ll run for Mayor next time. 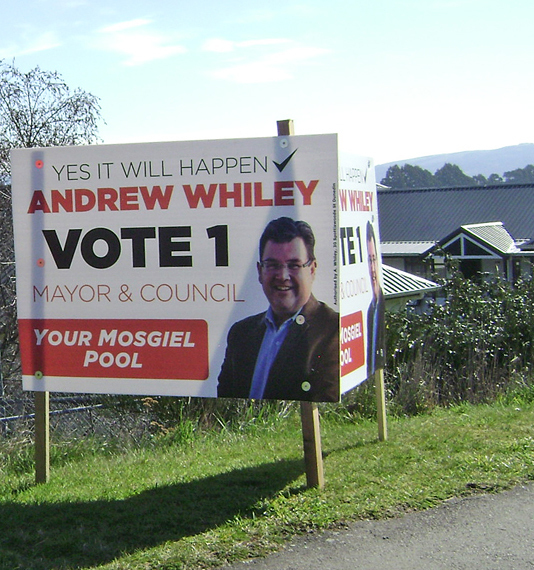 Whiley, buying the mayoralty with Dunedin Ratepayers’ money ? Much hoo-haa over a very expensive community pool. 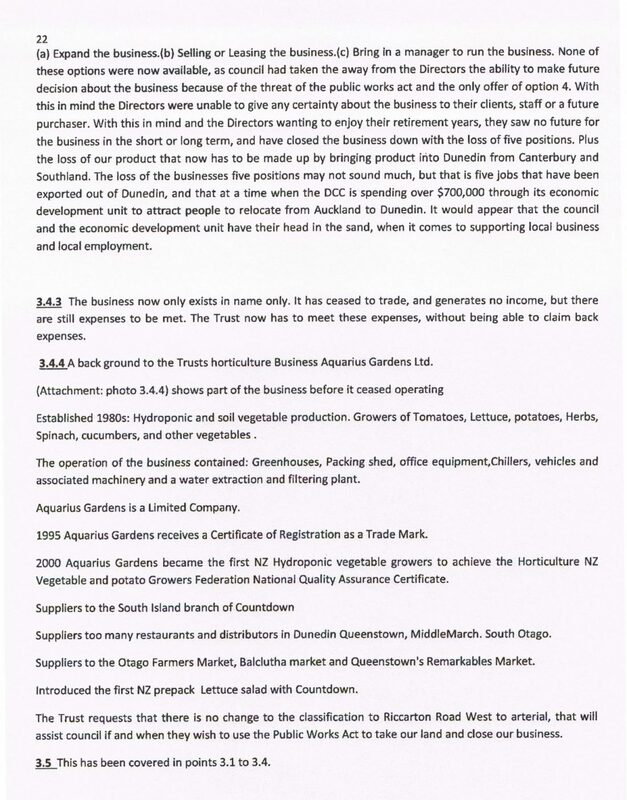 Andrew Whiley probably loves former Greater Dunedin candidate Irene Mosley (Taieri Community Facilities Trust aka Pooling Together) who appears to support taking major projects off DCC to project manage privately…. Or, does the mayoral and council hopeful love – So Much – For Votes – the residential developers carving up Taieri paddocks with bunker-style housing on cul-de-sacs, who might or might not say no to a ‘greater Dunedin’ rates-funded pool complex over their back fence. Dunno. Would Professional Rugby rather its own pool complex at the Logan Park sport and recreation hub ?? 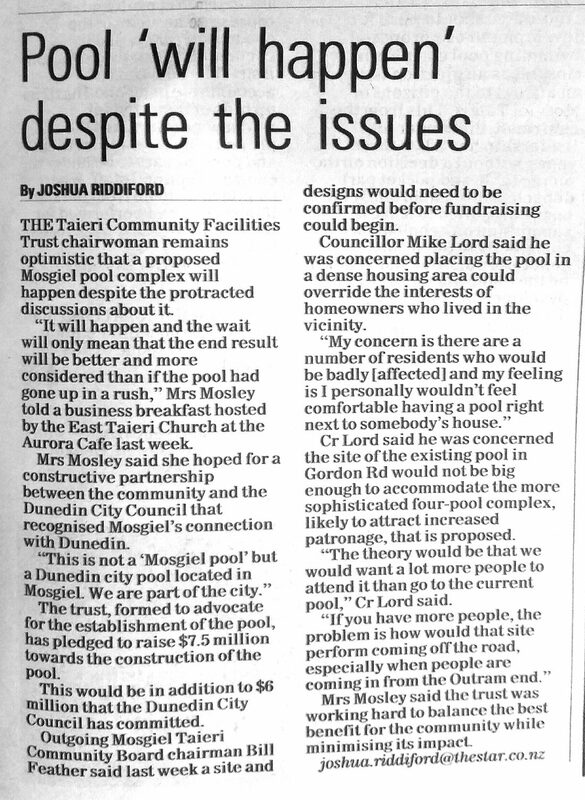 Since Mosgiel is far flung, and all that’s really needed is an upgrade to the township’s existing pool !! 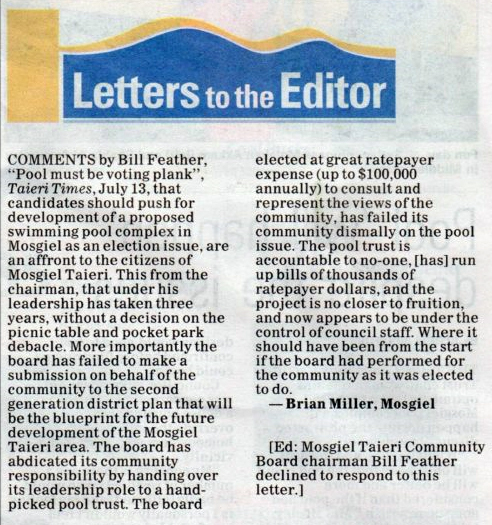 Now, about targeted rates for the Taieri Area population to afford their Expensive Four-Pool Complex. Consider very carefully who you rate when voting. 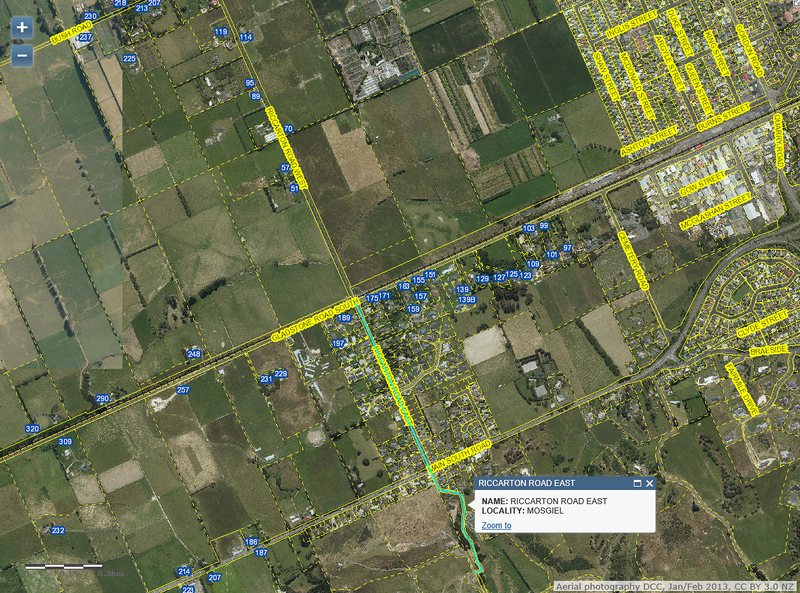 █ For more, enter the terms *mosgiel*, *taieri* and *pool* in the search box at right. Epitaph. Prudence said she couldn’t swim in the DCC pool at Mosgiel, nor Moana, they both drowned.